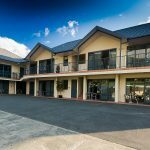 Motel Accommodation for Sale Picton. 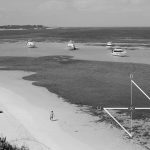 Picton is a delightful town, bustling with visitors using the Inter Island ferry service. 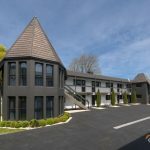 Motel with Sensational Views for Sale Kaikoura. 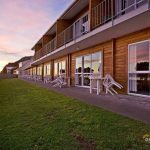 This 22-unit motel is tucked in under Limestone cliffs and has an absolute unobstructed sea view site looking out to the Seaward Kaikoura Mountain Range. 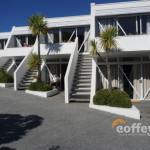 Motel for Sale Blenheim. 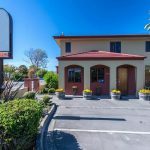 This motel is an established motel on the main arterial road from Nelson that has consistent occupancy rates, is well maintained, and offers a range of ground floor accommodation units.